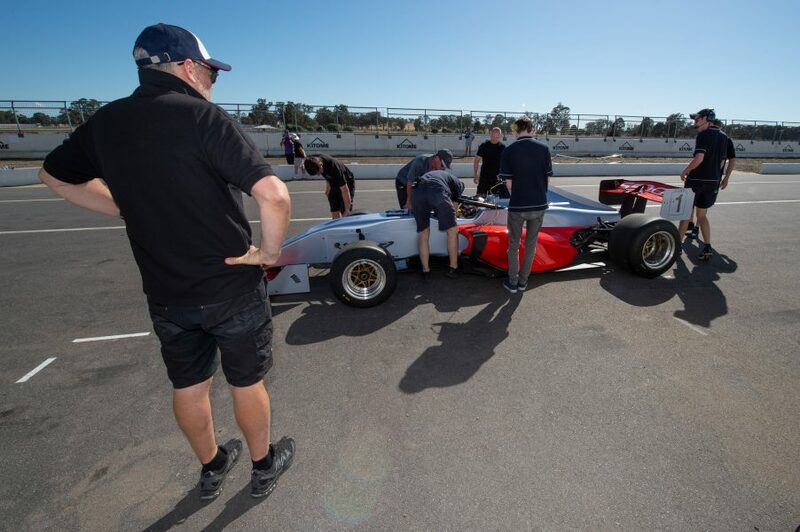 Supercars squad Garry Rogers Motorsport has taken delivery of the prototype S5000 during a handover day at Winton. GRM has been engaged as the lead technical partner for the new V8-powered open-wheel category. As part of the deal, GRM has taken over the prototype, which was demonstrated at the Coates Hire Newcastle 500, from Borland Racing Developments. 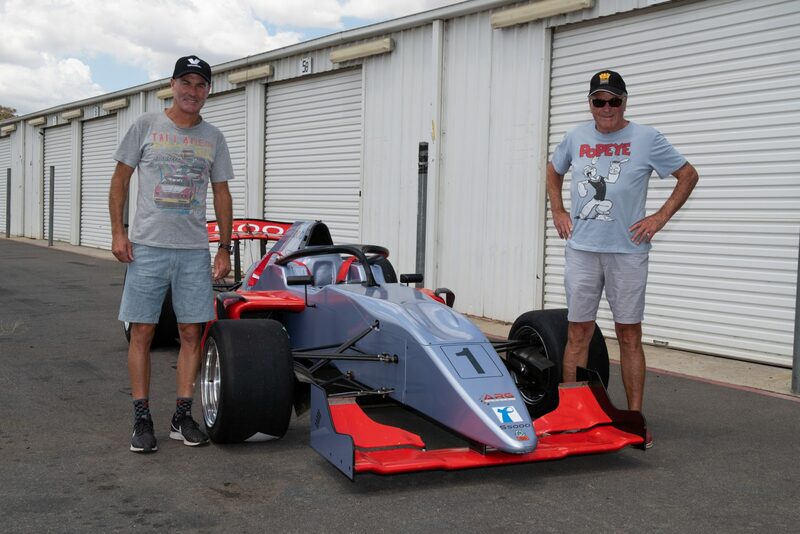 Garry Rogers and son Barry were among the GRM contingent at Winton for the handover, where Tim Macrow cut laps, continuing the car’s development. 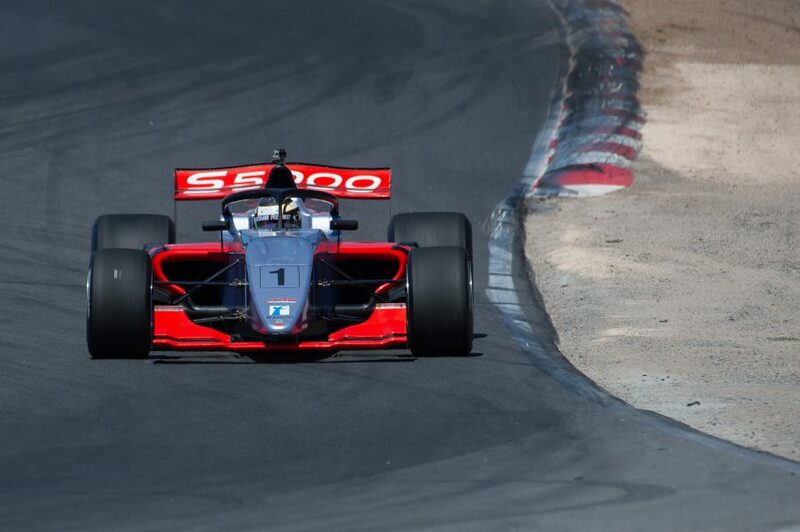 S5000 will kick-off in 2019 and is a potential future Supercars support category, with a Gold Coast 600 support slot among the possibilities mooted. “Today was all about an official handover from Borland Racing Developments, and it has been a seamless transition,” explained Barry Rogers. “Mike Borland brought the car up here to Winton and we are taking it back to our race shop in Dandenong. “Moving forward, Mike will stay involved in the project. "His experience and what he has done is quite incredible, and with our big workforce at GRM, we will be able to take the production of the components for the 14 cars to the next level. “The motivation behind the test was for a smooth hand over, and that’s how it all played out. “Tim Macrow completed enough laps to give our engineers an idea of what we need to know and what these cars require. “Since announcing our technical lead on the category two weeks ago, a lot has happened already. “We’ve had a number of phone hook-ups with chassis builder Onroak, and the first four tubs are not far away from being sea freighted. “We have the jigs, drawings and all the facility to make the fabricated parts. 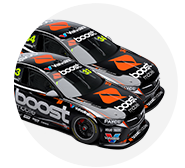 GRM is currently awaiting the arrival of the first 13 chassis, which will be built up into full race cars at the team’s Melbourne headquarters. The work will take place alongside preparations for GRM’s 2019 Supercars season, where it will again run a pair of Holdens in the main game and Dunlop Super2.